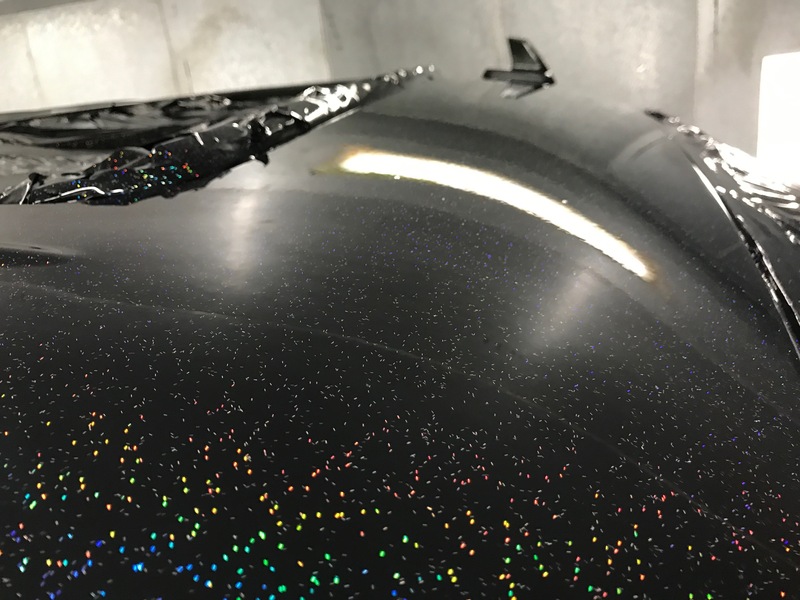 For this project we took a white duramax and put a black Autoflex base followed by Didspade Holographic shredz topped of with Autoflex Coatings High Gloss. Here is a video of the process. 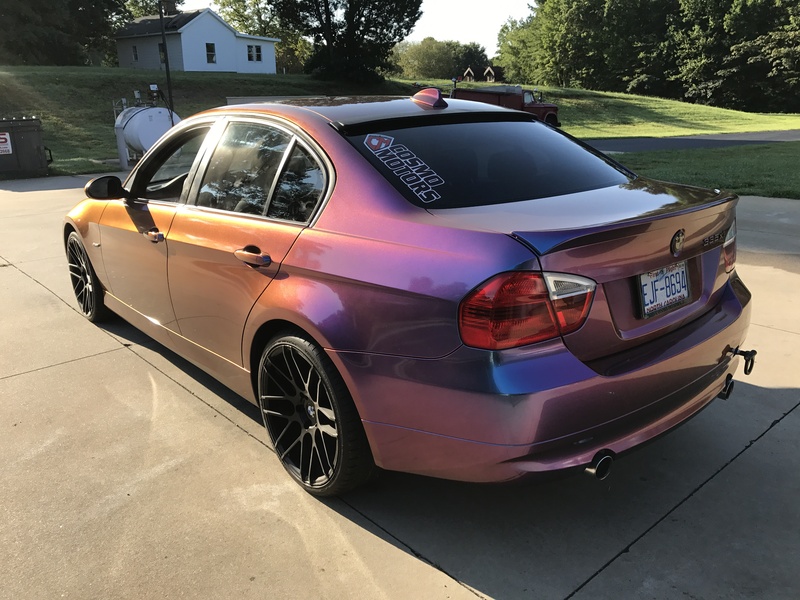 BMW 3 Series in Didspade CX37 Colorshift with Autoflex Coatings High Gloss. 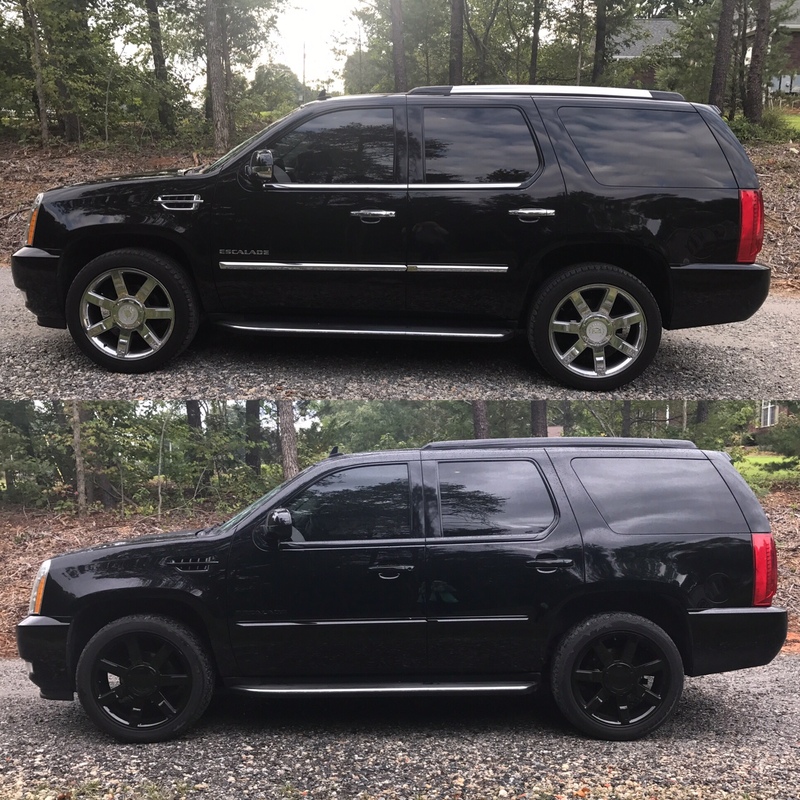 2011 Cadillac Escalade blacked out with Autoflex Coatings high gloss.